More and more young people prefer not to have children out of principle – simply because they do not need them. Modeled after an American idea, Russia's online Childfree Community has thousands of members. Of different ages and sexes, they are brought together by their rebellion against social norms. They can have children, but simply do not want to. Sergey Leonov is a successful cameraman. He spends his spare time working on designing clothes. But the stance goes beyond an Internet community. 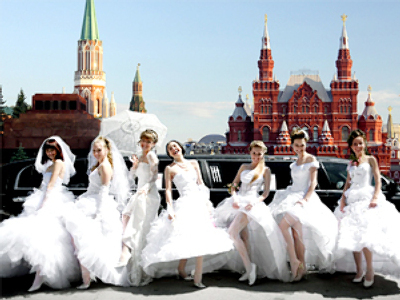 Over the last thirty years, Russia has suffered from an extremely low birth rate. At various points, economic troubles and political uncertainty have been blamed. Although the 2000s have seen fast economic growth and relative political stability, the birth rate has not bounced back. So, at least to some extent, attitudes must be to blame. 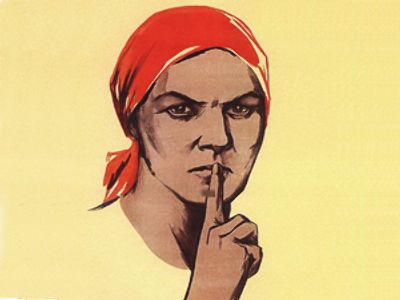 Sociologists say that Russian women are following a Western trend by wanting to postpone childbirth. But many Russians are also reluctant to have children because they are often expected to look after and house them well into their twenties – longer than in many other countries. But, for the most principled childless, there is a deeper cause. “People treat others as they were once treated themselves. Many of those who don't want children simply did not feel needed when they were growing up,” says psychologist Anna Kartashova. But although there may be several reasons for not having children there is definitely only one outcome.